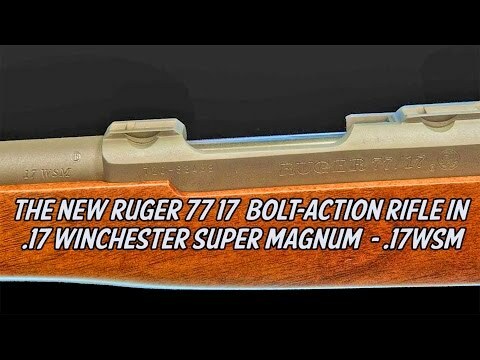 The much anticipated Ruger 77/17 chambered in the 17 Winchester Super Magnum (17WSM) has been released. 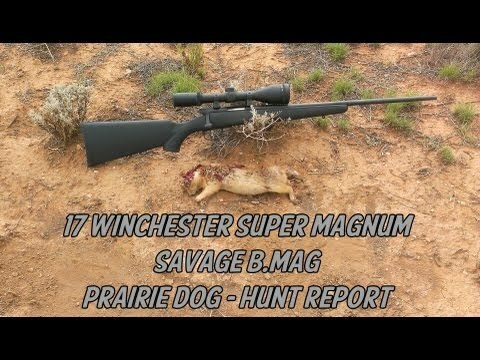 Our Review Editor, William Chambers, put it through a full range test with all four currently available ammunition loads. 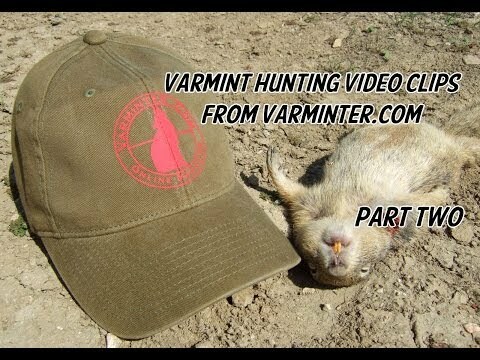 Afterwards, he took it on a short groundhog hunt and got one on video! 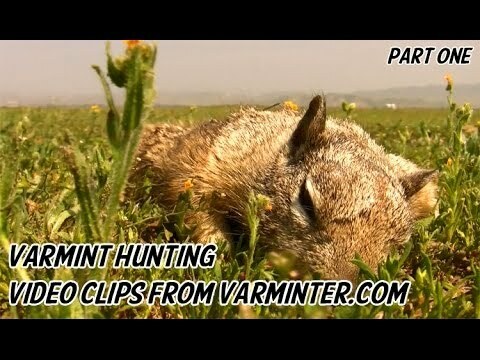 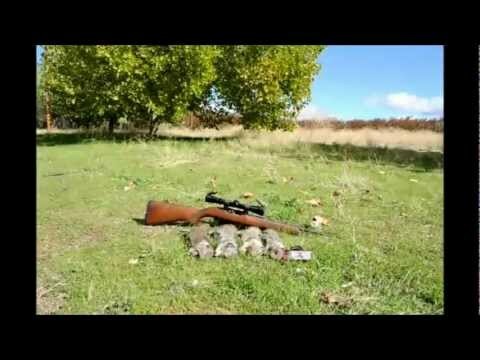 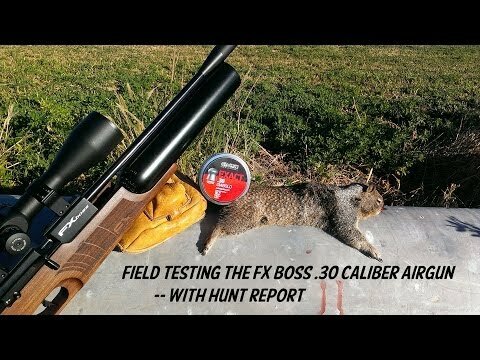 The video clip of the hunt is included at the end of this video! 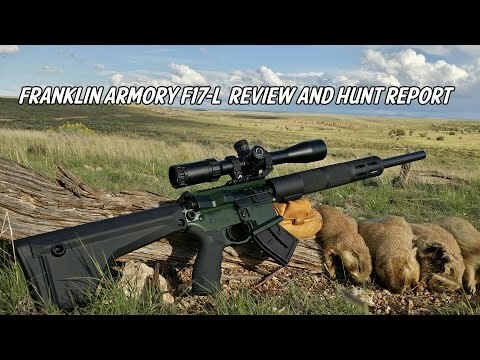 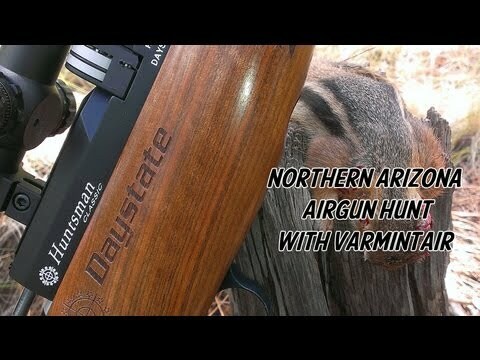 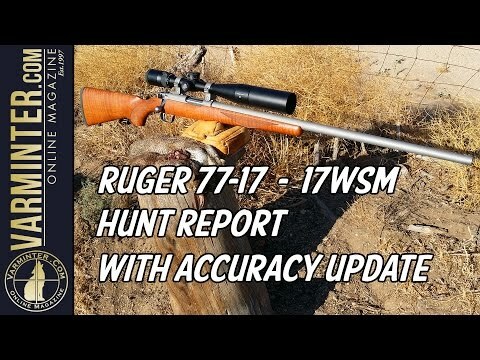 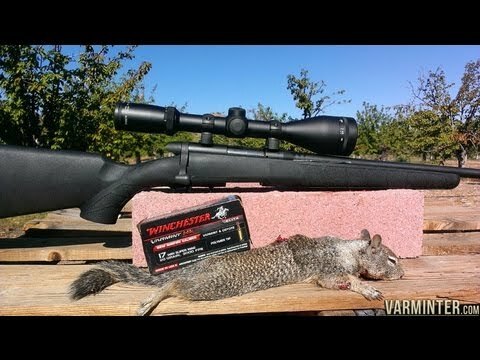 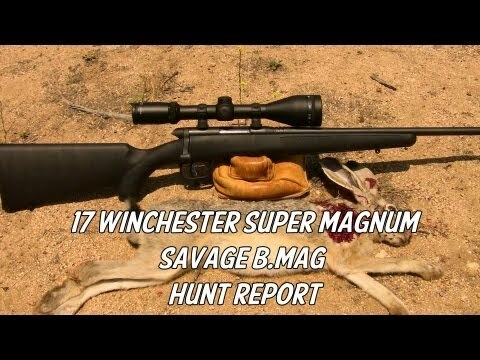 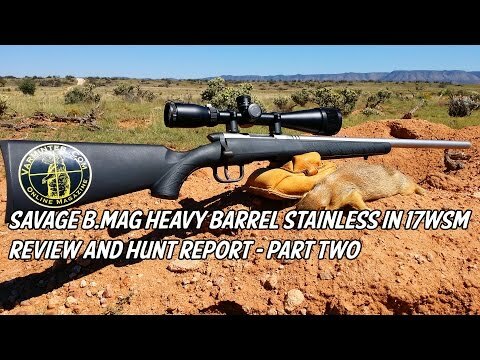 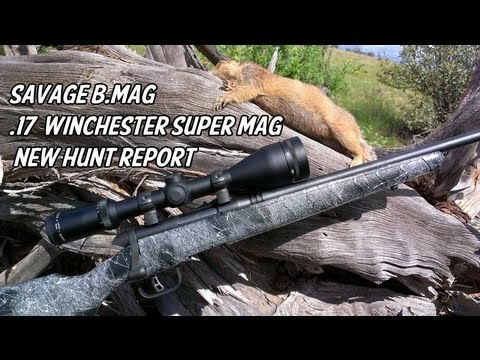 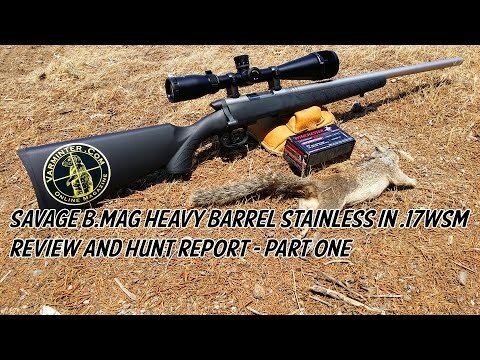 * Please visit the link below for the ENTIRE review, including detailed numbers on our groups and thoughts about the Ruger 77/17 17WSM rifle.